The first building at WKU to be built to Leadership in Energy and Environmental Design standards has received the second-highest level of certification. The U.S. Green Building Council announced that Gary A. Ransdell Hall has earned gold LEED certification. Nate Allen of the USGBC made the announcement Tuesday at a reception in Ransdell Hall. 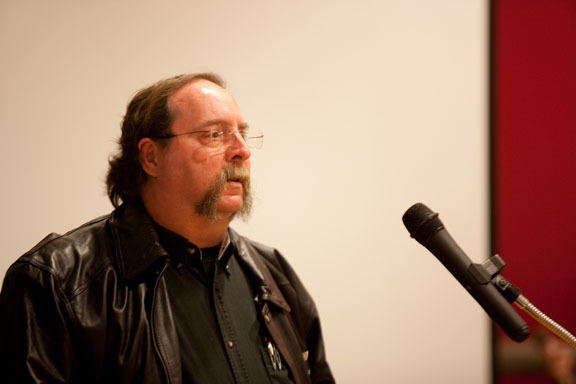 Project Manager Ben Johnson said the University originally sought certification at the silver level, but scored enough points to reach gold. 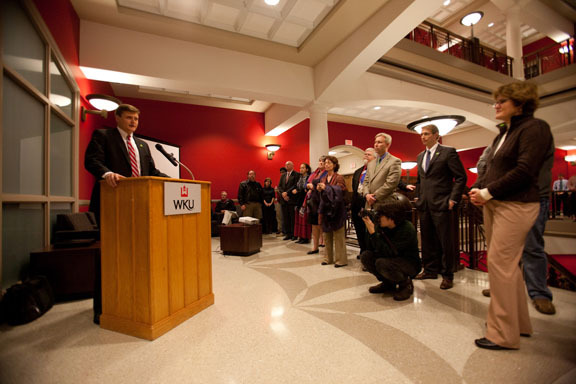 “This LEED designation is further recognition of the sustainable initiatives that we are undertaking at WKU,” Johnson said. Johnson said points are awarded in six categories that indicate achievement in energy efficiency and environmentally sustainable practices. Ransdell Hall earned points for access to public transportation, low-flow plumbing fixtures, recycled materials, regional materials, highly insulated walls, highly efficient heating and cooling, water efficient landscaping, reflective roof, reflective coating on parking lot, material reuse and use of regional materials, collection of recyclable materials, green cleaning practices, open green space near the facility, energy efficient lighting and abundance of natural light. Johnson said USGBC officials were also impressed by the University’s focus on efficiency and sustainability, from recycling efforts to performance contracting to become more energy efficient. 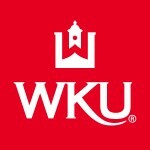 And while state law now requires all new construction of more than $25 million to achieve LEED certification, WKU was ahead of the game and going beyond. Ransdell Hall was designed before House Bill 2 became law, Johnson said. In addition, the new Music Hall, slated to open spring 2012, is designed to be LEED silver even though it is only a $9 million project. WKU President Gary Ransdell said the University is committed to building to LEED standards in all new campus construction and renovation. 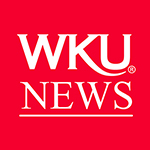 “WKU is and will continue to be focused on being good stewards of our natural resources and role model for sustainability,” he said. The 120,000-square-foot, $35 million Ransdell Hall, which houses the College of Education and Behavioral Sciences, opened spring 2011. The facility was designed by RossTarrant Architects of Lexington. A&K Construction of Paducah served as general contractor. Contact: Ben Johnson, (270) 745-2075.